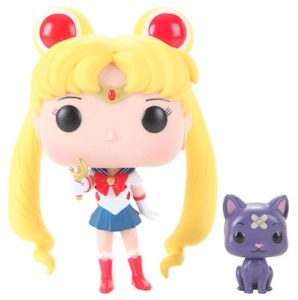 Funko Pop Sailor Moon vinyl figures mark the debut of the manga series in the Pop! 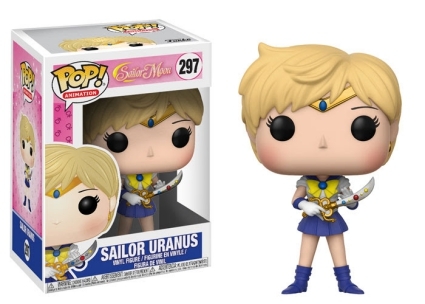 universe. 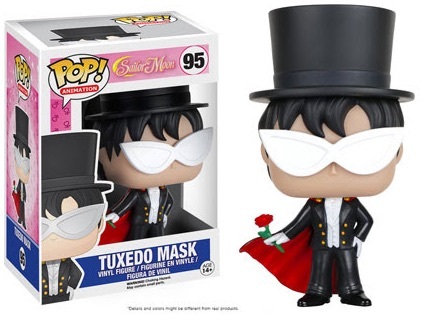 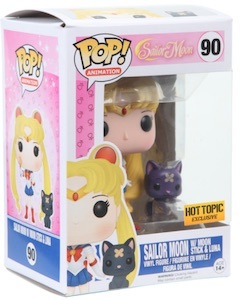 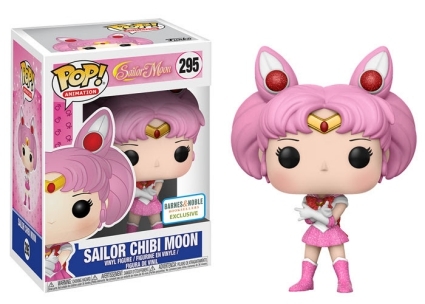 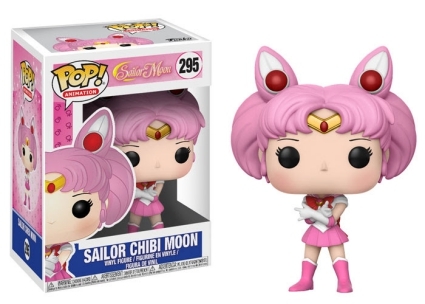 The options in Funko Pop Sailor Moon feature the typical Pop! 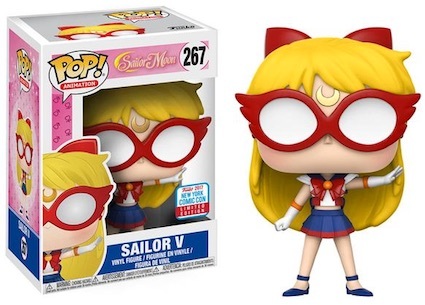 style, but each character should be recognizable to fans of the show. 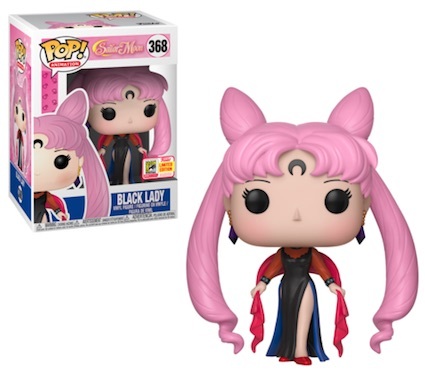 In addition to the figure for the title character, which also includes the black cat (Luna), collectors can find options for many of the Sailor Moon subjects. 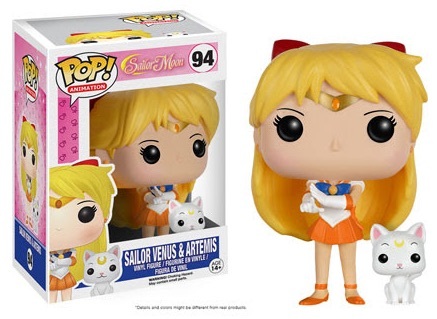 Sailor Venus also comes with a feline companion (Artemis). 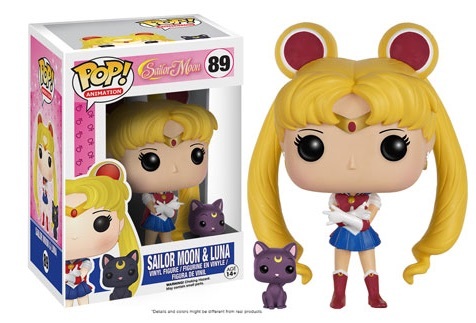 Additional choices include Sailor Moon and Luna covered in glitter issued through Calendar Club, while Sailor V is a 2017 New York Comic Con exclusive. 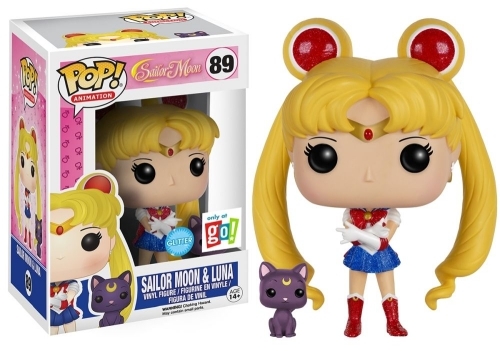 Order Funko Sailor Moon Figures on Entertainment Earth. 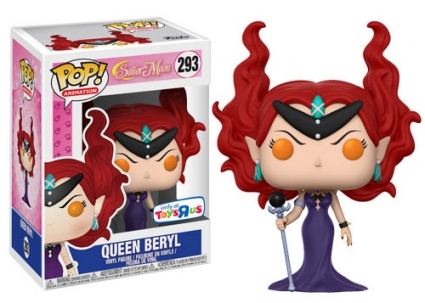 The second wave includes exclusives for Queen Beryl (Toys R Us) and Sailor Chibi Moon in glitter (Barnes and Noble). 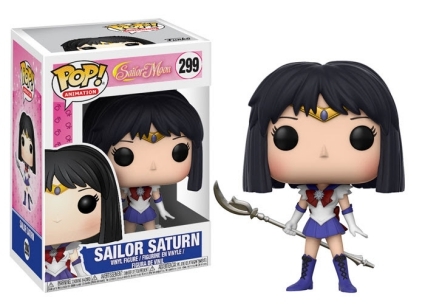 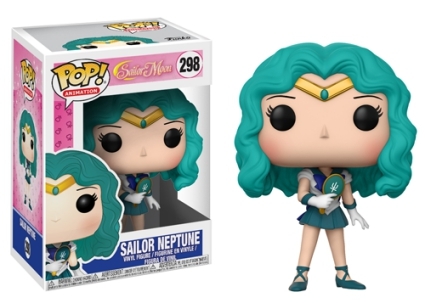 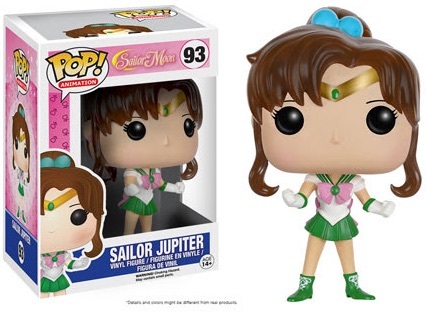 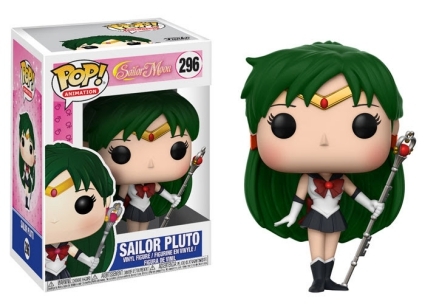 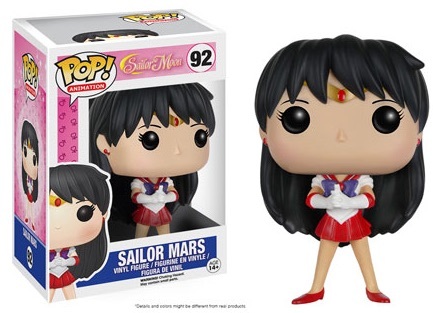 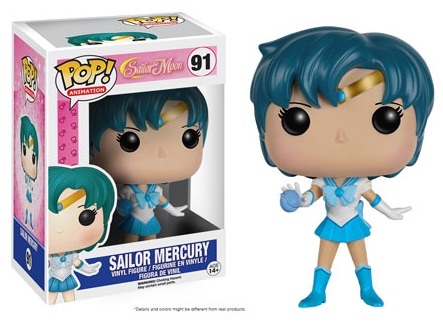 In addition, Funko Pop Sailor Moon has figures for Sailor Pluto, Sailor Uranus, Sailor Neptune and Sailor Saturn. 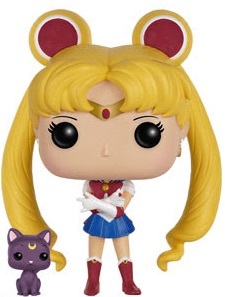 The Sailor Moon franchise has been licensed across the globe and a cartoon reboot—Sailor Moon Crystal—is quite popular. 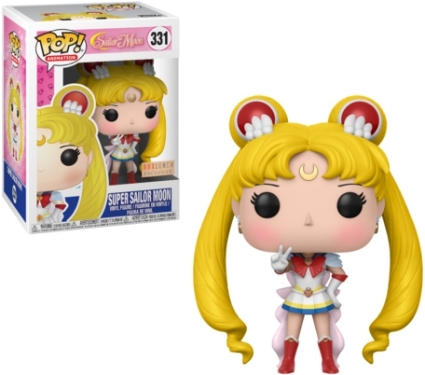 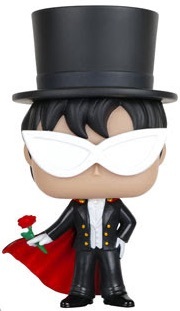 There is also a Funko Sailor Moon Mystery Minis set featuring many of the characters.